Around a year ago I started doing some searching for good headcovers. 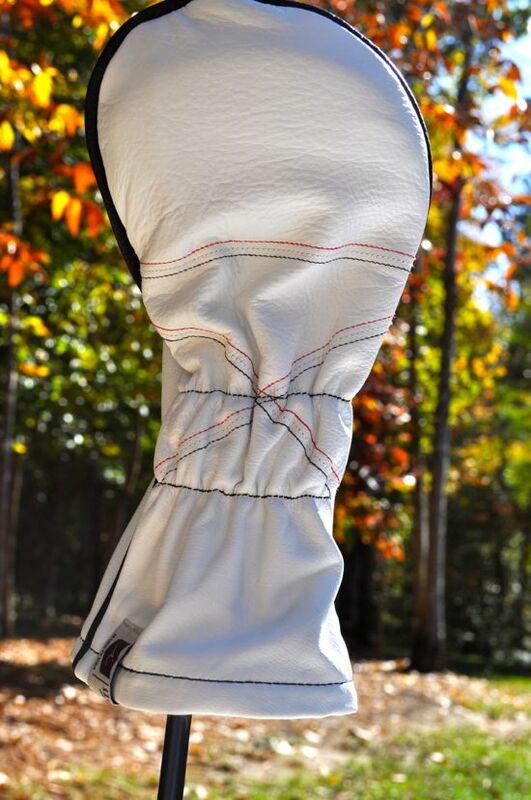 To my amazement – there’s just not much out there and the lack of innovation for headcovers seems suspect at best. In my quest for the perfect headcover I ran up against the same old tired designs over and over and never really found anything worth buying. Then, almost by chance, I stumbled across iliac. I don’t consider myself much of a traditionalist, but I do have a deep passion for design and quality. 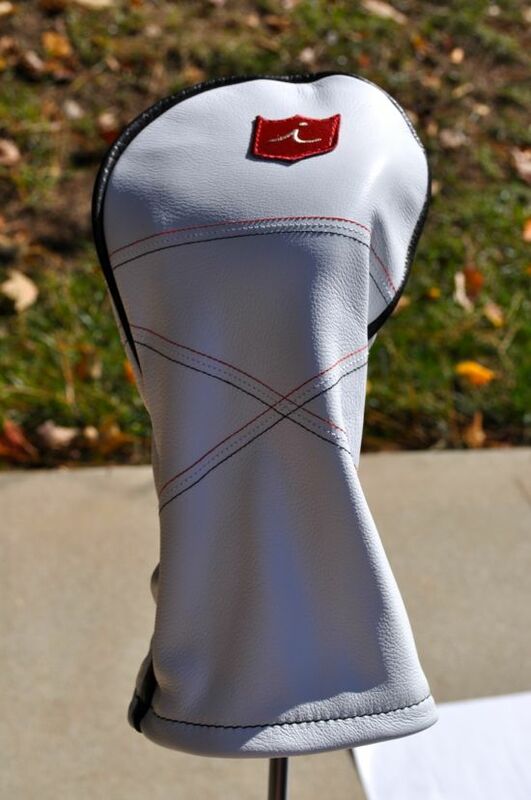 While I was searching for the ultimate headcovers, someone asked me if I had ever taken a look at iliac. After spending a while browsing the iliac site I realized that I had found what I had been looking for, and it was something that I never expected. 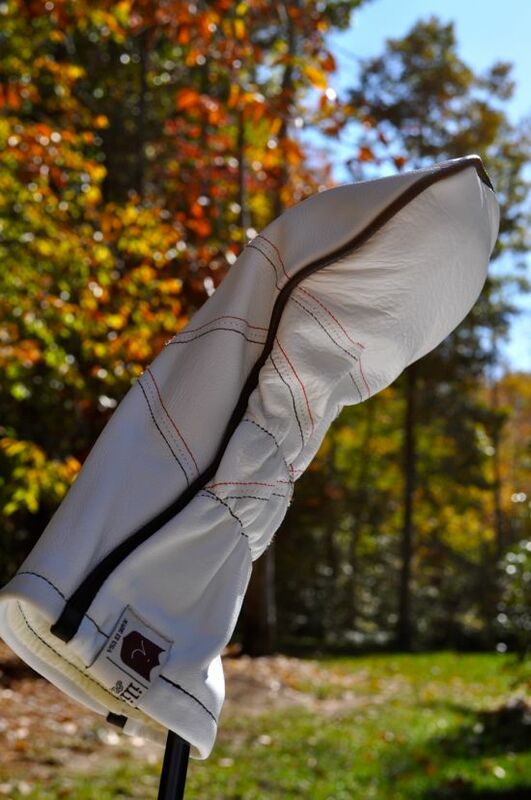 The iliac headcovers are elegant and made for core golfers. The designs are deep in tradition, focused on elegance, and crafted with precision. 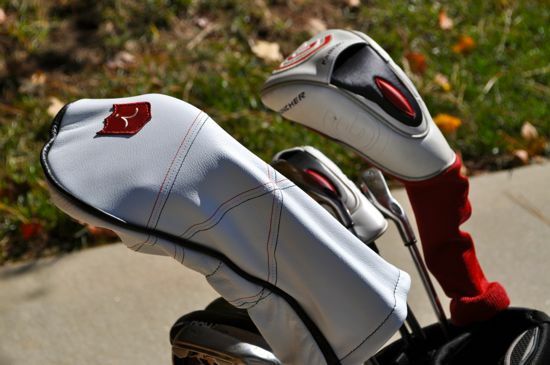 In short – these are the headcovers that I’ve been looking for and ones that I’m proud to have in my bag. 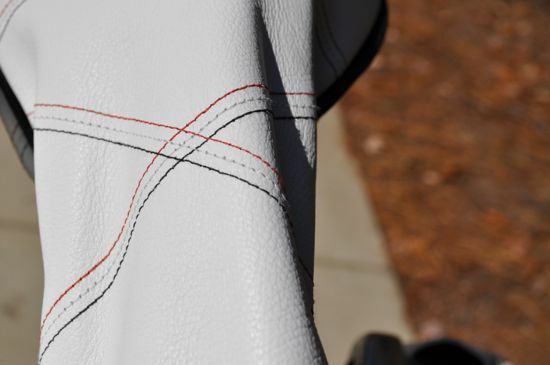 The iliac leather headcovers come in a variety of styles, colors, and materials and they are all minimalist and traditional in their aesthetic. Looking through the available options provides a great selection of colorways and designs that are sure to look great and have you reveling in their elegance. 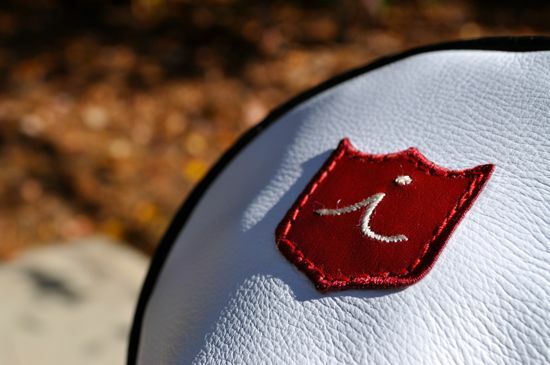 If you would like to see more pictures of the headcover that was reviewed, check out the iliac Headcover Album on the Fresh Golf Facebook page.